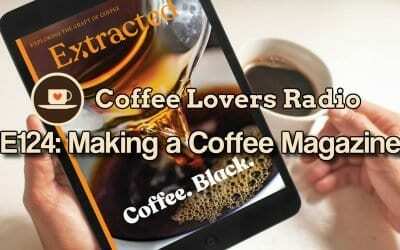 Thank You For Subscribing - Keep an eye out for Updates! 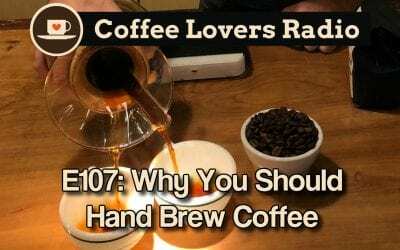 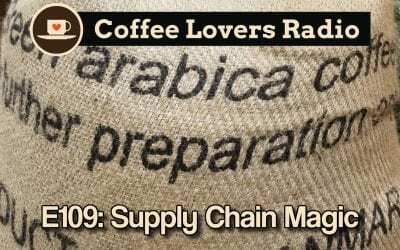 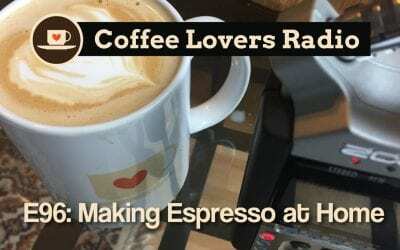 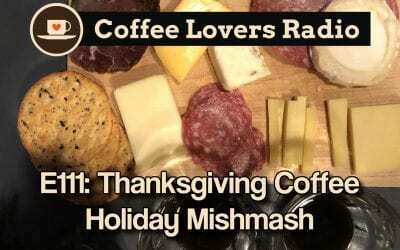 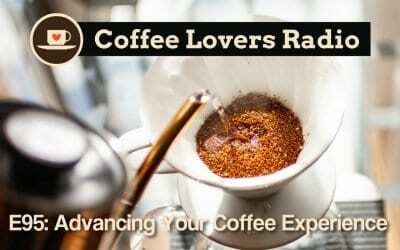 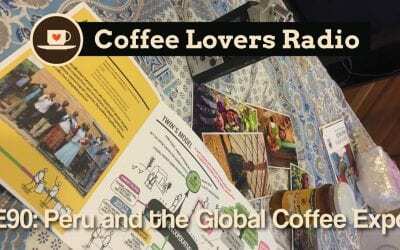 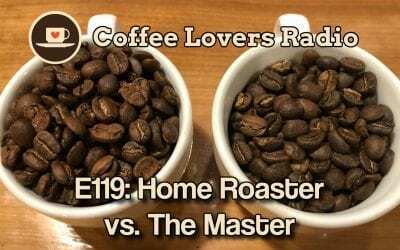 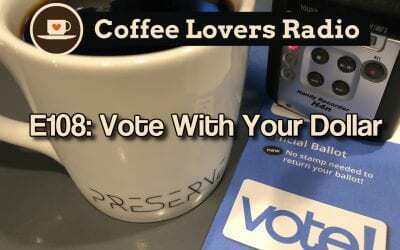 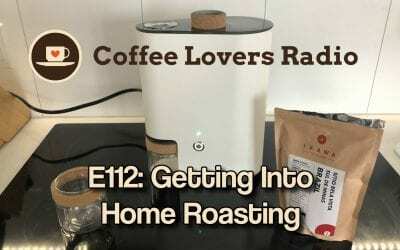 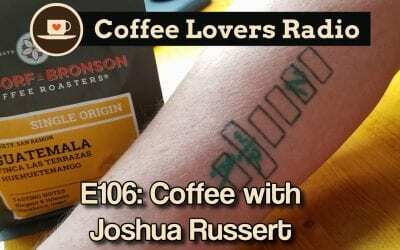 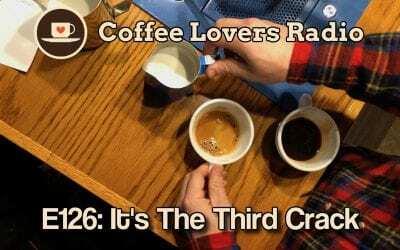 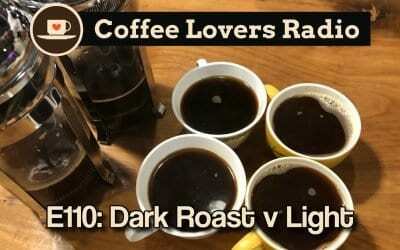 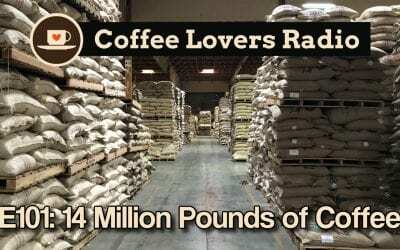 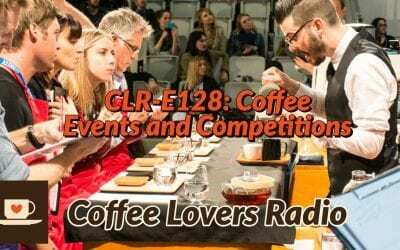 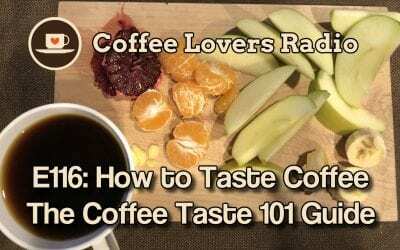 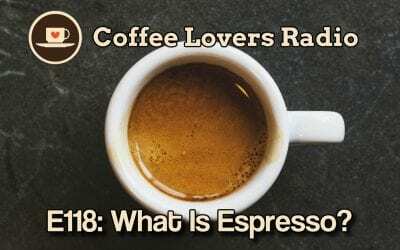 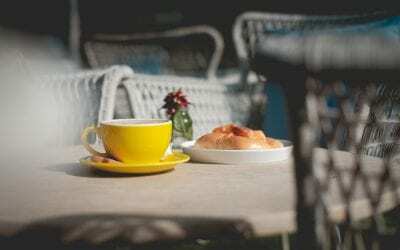 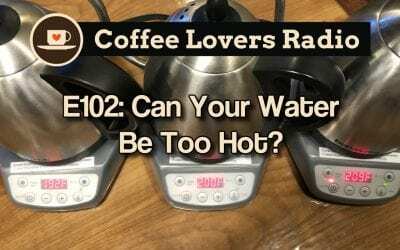 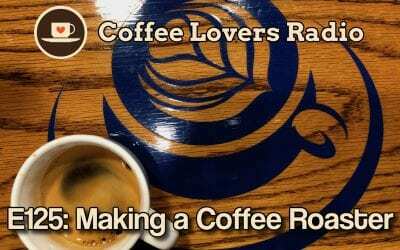 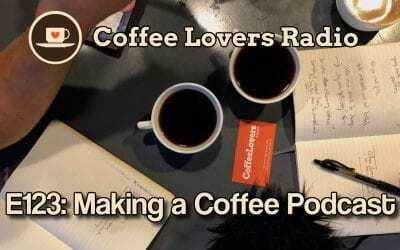 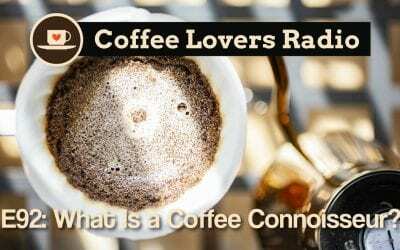 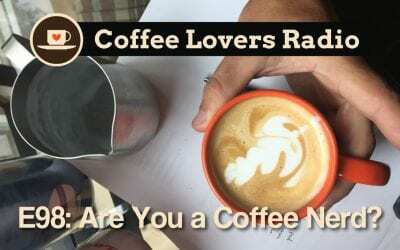 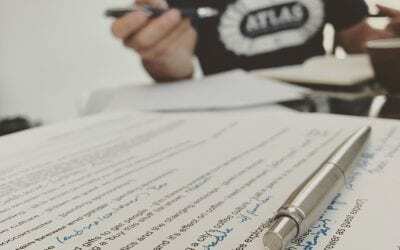 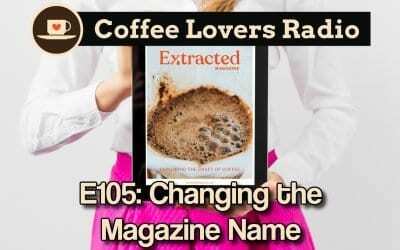 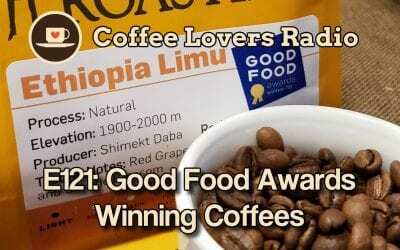 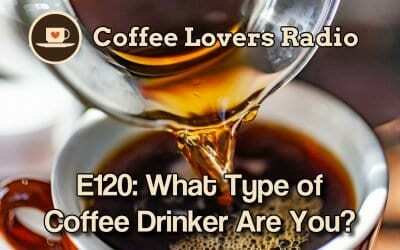 CLR-E120: What Type of Coffee Drinker Are You? 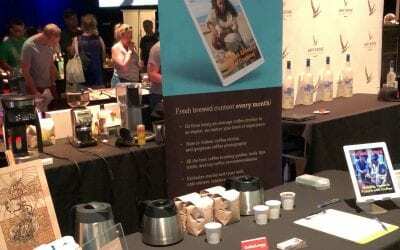 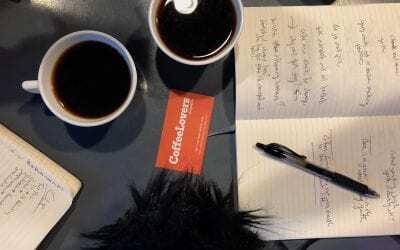 Coming to you live from CoffeeCon Seattle 2018 – Jesse and Joseph go around the show asking people ‘why should you give a crop about your cup? 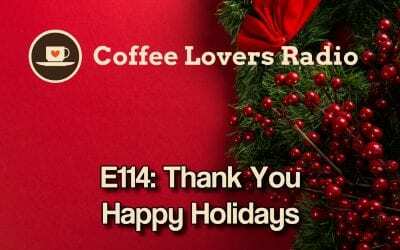 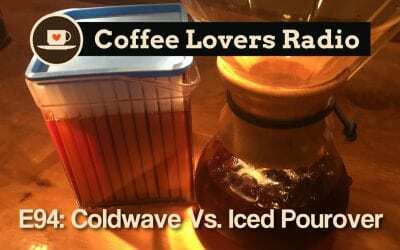 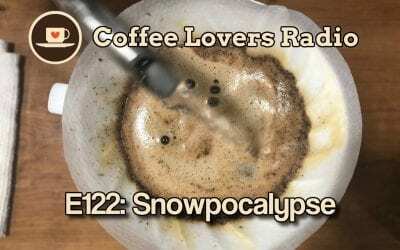 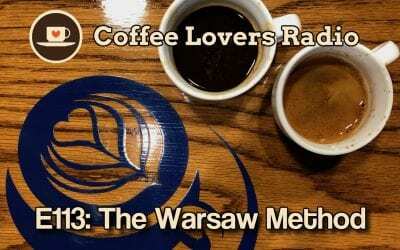 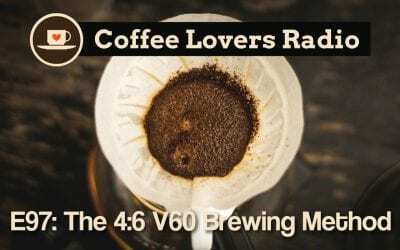 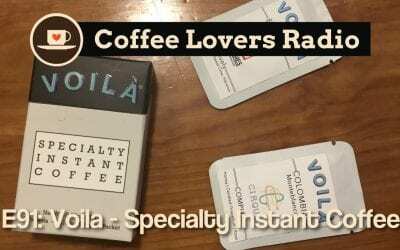 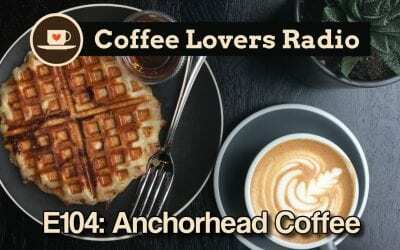 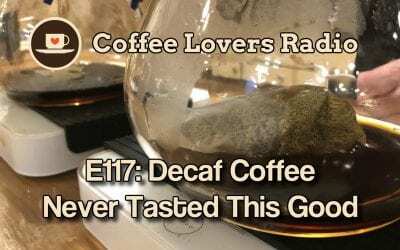 CLR-E94: Iced Pourover vs Coldwave – Which is Better?